How Do I Replace A Gas Pump On This Tahoe. Do I Have To Drop The Drive Line Completely? 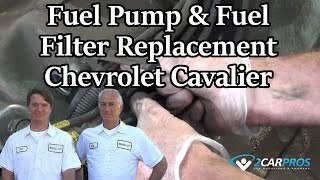 How Much Should It Cost To Replace My Fuel Pump?